Waiting for clothes to dry. 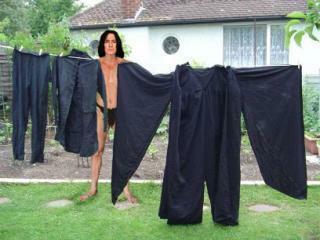 Severus waiting for his clothes to dry. Always pegged him for a boxers man...guess I was wrong :P. Wallpaper and background images in the Severus Rogue club tagged: severus snape fan art clothes.